Need to get the word out about your business to a local audience? Ad space in a local paper, chamber of commerce publication or community magazine can be a great way to connect with customers in a specific area. Our designers have the talent and experience to not only make your ad look great, but also use best-practice copywriting techniques to encourage readers to take the next step towards contacting your business. 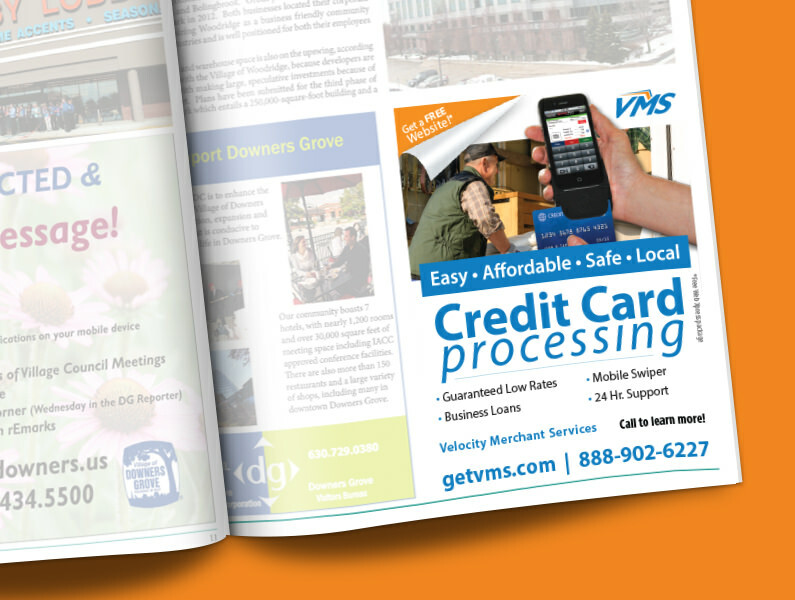 Example: Ad design for local chamber of commerce community guide publication.